I’m delighted to invite my friend Elizabeth to the blog today to share how she made Valentines on the cheap this year (you may remember her from this popular post). She is a creative and thrifty Mom of 6 who makes it look much easier than it should be. This post is a perfect example of her frugal super powers! After working three days straight, I was down to the wire for classroom Valentines for my three elementary school children. My youngest was sleeping and I didn’t want to run to the store, so I decided to try to work with what I already had. Here’s what I came up with! I found this great printable on Pinterest (of course!) for my fifth grader. I thought the hashtag was super cute and I had a few bags of M&M’s stashed in the freezer that I could divide up into sandwich bags. I printed them out, he signed his name and we stapled them to the bag. Done! Two things I like to have on hand are chocolate chips and popcorn kernels. I love to make popcorn for a frugal and healthy snack. 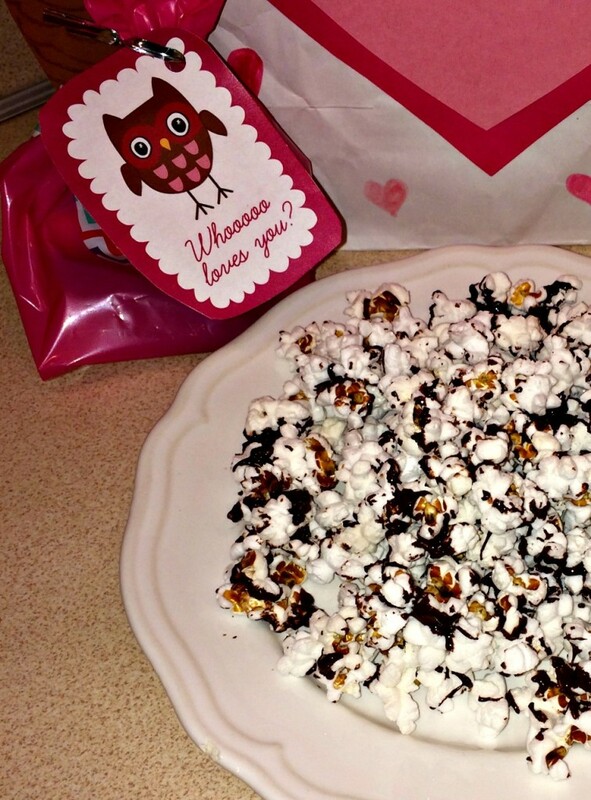 To make it a Valentine treat, I simply melted semi-sweet chocolate chips and drizzled it over the warm popcorn. I popped it into the fridge to harden and then divided into snack bags for my second grader’s classmates. I had cute little treat bags I bought on clearance last year at Target for pennies. I tucked the snack bags into the treat bags and we added a cute Owl tag, which was also a free printable. Done and done! 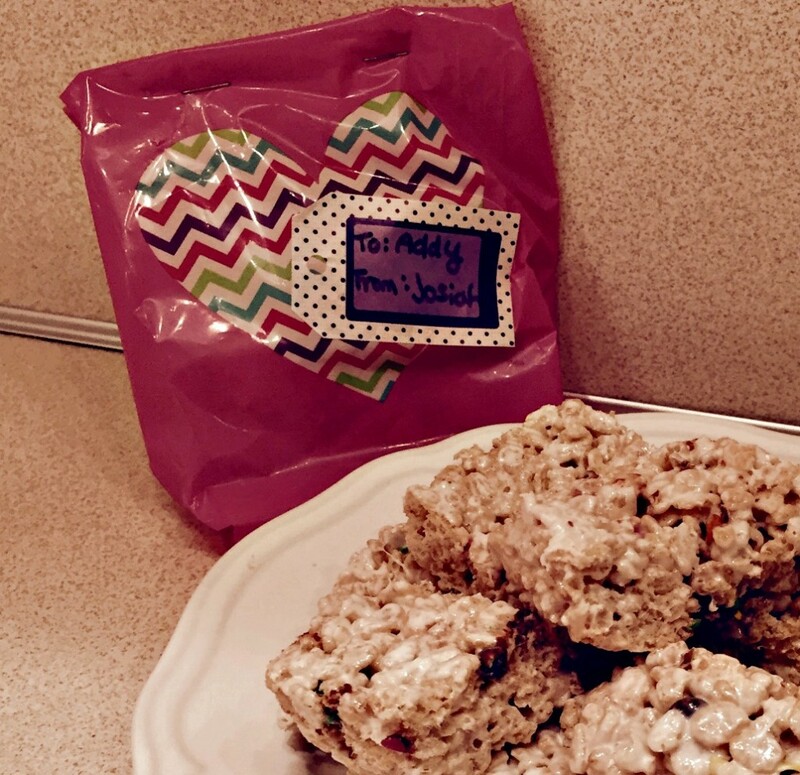 Another easy and quick frugal treat is the three ingredient Marshmallow Crispy bars. Crispy Rice cereal, mini marshmallows and butter and you are good to go! I had a small amount of mini chocolate chips that I added to the bars to make them even more yummy. I packaged a bar in each little treat bag and added a sticker tag for each of my kindergartners classmates. I found a cute printable for the teachers as well. 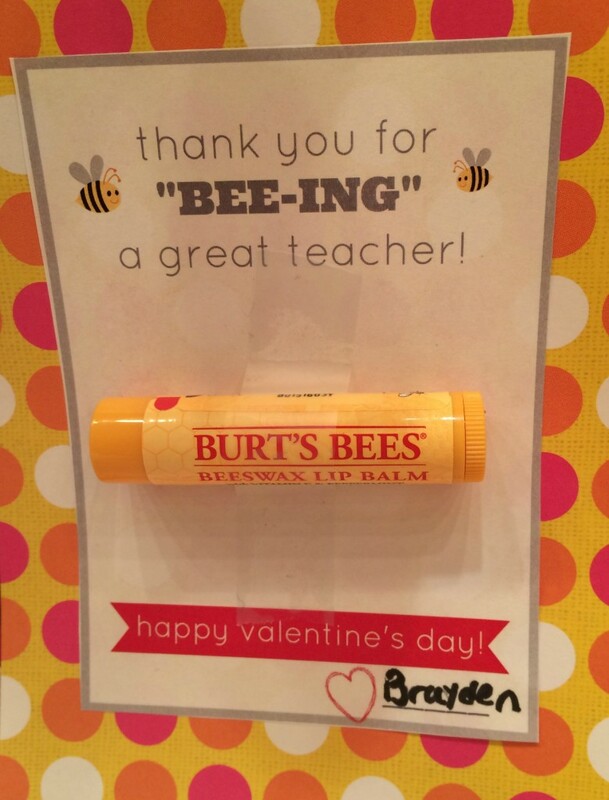 Whenever Amazon has a sale on Burt’s Bees chapstick, I stock up and use them for small gifts because I’m always seeing printables for chapstick with a holiday theme. I put together three of these in no time with scrapbook paper and scotch tape. 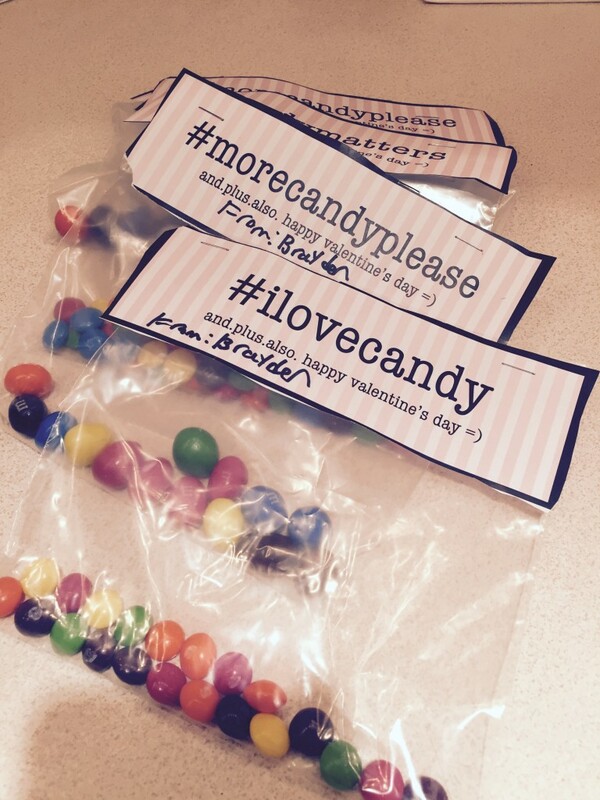 Last but not least, my second grader needed to decorate a bag to collect her Valentine treats. Her teacher sent home a plain white bag. 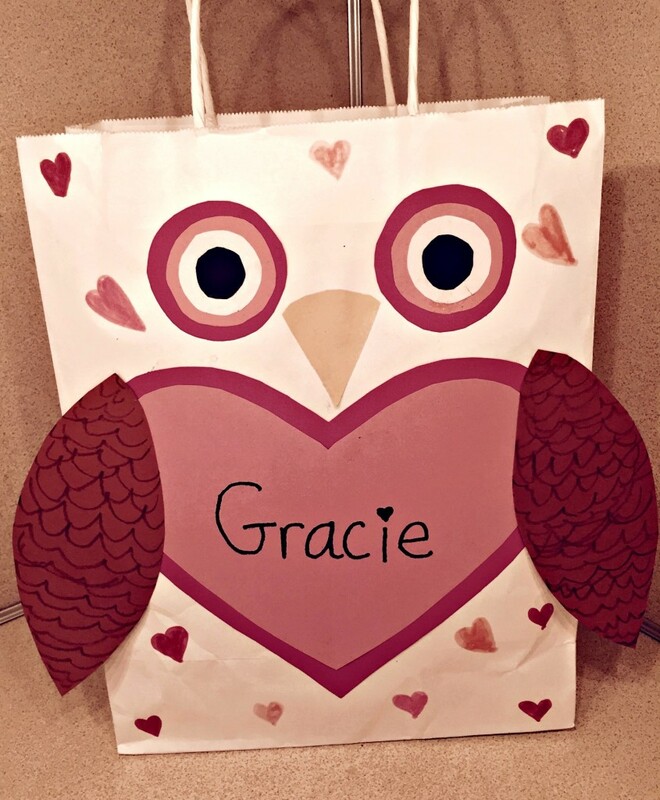 I found a picture of an owl themed Valentine box, but I thought it would work perfectly for the bag too. We used construction paper and glue we already had to decorate the bag. My oldest daughter helped with this and I love how it turned out! 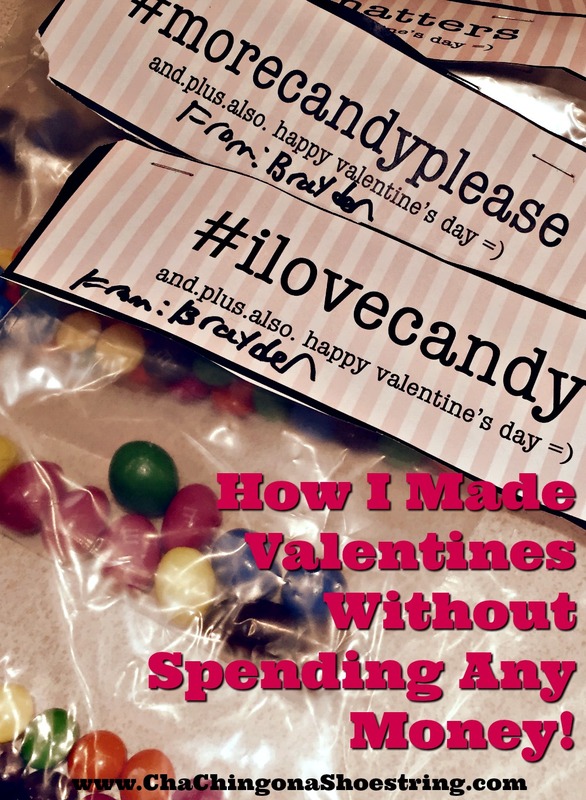 I was thrilled that within about an hour I had made three different valentines for three different kids, a quick teacher valentine and a valentine treat bag without spending any money! 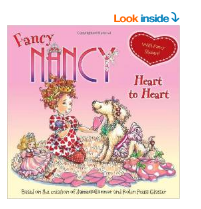 Is there a sweeter gift to give a child for Valentine’s Day than a meaningful children’s book you can enjoy together over and over through the years? 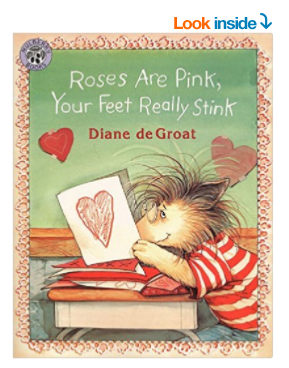 Here are 10 children’s books perfect for Valentine’s Day – all with five star ratings and all under $10 from Amazon. 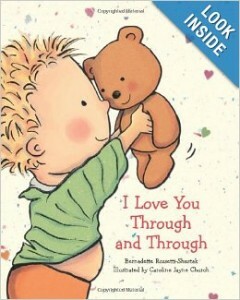 These would make super gifts for your little Valentines – near and far. 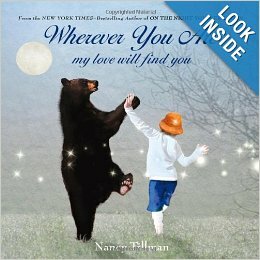 I also love these as Valentine’s Gift Ideas for grandparents! Do you have any others to add to this list? 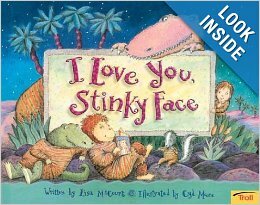 Mothers love their children and this unconditional love is truly tested in I LOVE YOU, STINKY FACE. Lisa McCourt and Cyd Moore beautifully weave a reassuring tale of the love and affection of a parent. How do you give your granny a hug when she lives far away? Send it through the mail, of course! Owen’s hug travels across the country in a series of hilarious, sometimes awkward, always heartfelt embraces between animals of different shapes and sizes. 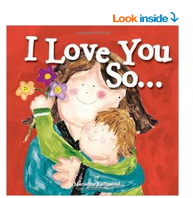 I Love You So… puts into words the often indescribable quality of boundless, steady, and unconditional love. 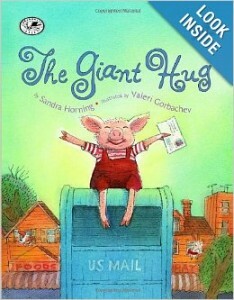 This comforting story embraces the reader like a warm hug and gently reassures a child that love is for always-despite the grouchy moods or physical separation. 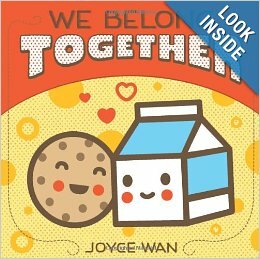 These much-loved companion picture books that celebrate all the kissable and huggable moments between little ones and their grown-ups are now available as an adorable board book duo. 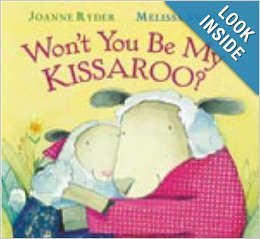 Joanne Ryder’s playful rhymes pair perfectly with Melissa Sweet’s whimsical illustrations, making these just right for Valentine’s Day, a birthday, or any sweet celebration. 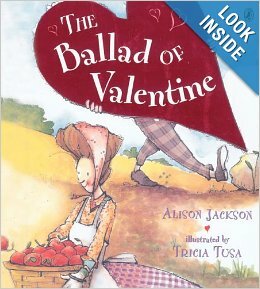 Set to the tune of the song “Clementine,” Alison Jackson tells the sweet tale of Valentine and her beau. Valentine goes about her day, doing chores around her mountain cabin, while her secret admirer is hard at work trying to ask her an important question. Will he ever be able to reach his beloved Valentine? 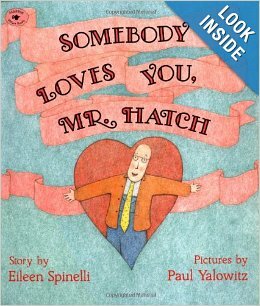 One wintry day, a postman delivers a mysterious package with a big pink bow to a lonely man named Mr. Hatch. “Somebody loves you,” the note says. 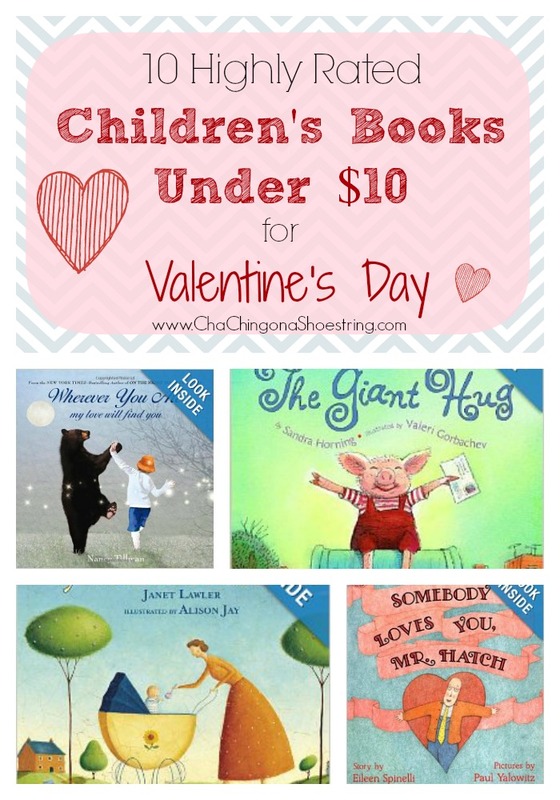 Looking for more Valentine’s Gift Ideas Under $10? Click here. Remember – Amazon prices change frequently and without notice. Please verify that these prices haven’t changed before purchasing. 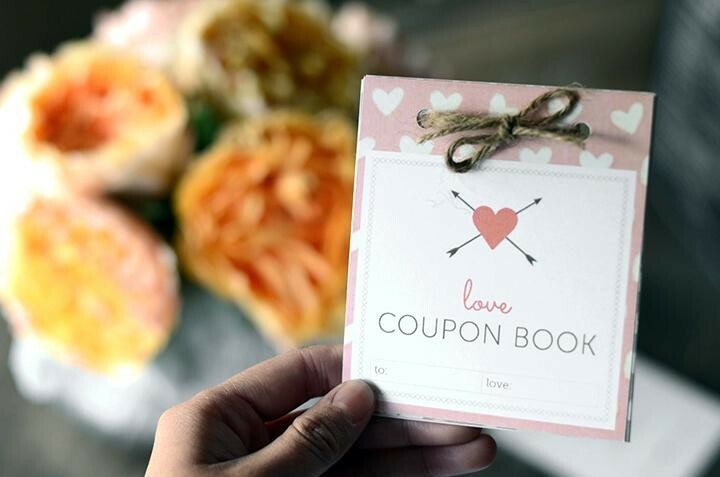 Head over to FTD.com to print an adorable free Love Coupon Book for Valentine’s Day. Want to be sure you don’t forget that Valentine’s Day Card for someone special? 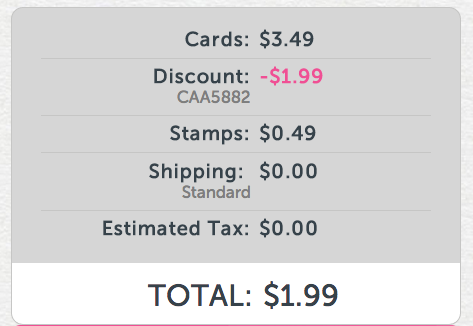 Here’s a a great deal from Cardstore. 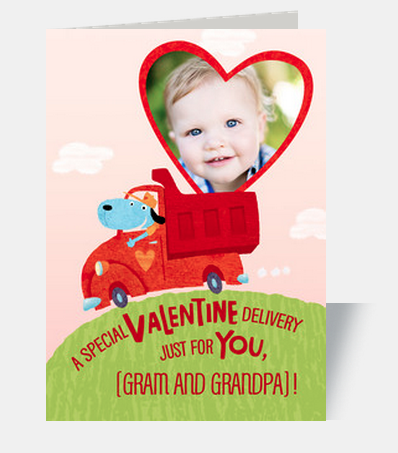 Get personalized Valentine’s Cards for only $1.99 + FREE stamps when they mail your cards with code CAA5187. That’s like getting a personalized card for $1.50 – a super deal. Just enter code CAA5882 at checkout to claim your discount. Even better, you can schedule out your card’s mailing if you’d like it to arrive on Valentine’s Day! I love the idea of sending a personalized card to the Grandparents. Not to mention, this is a fraction of the cost that you’d typically pay at the store. This offer is valid through 2/6 only, so act accordingly! 8×8 Custom Softcover Photo Book just $4.98 Shipped! York Photo has a great deal for new customers right now! Get an 8×8 Custom Softcover Photo Book for just $1.99 (reg. $16.99). Shipping starts at $2.99 making this just $4.98 shipped! Simply use code YOURBOOK at checkout to claim this offer. Offer expires 2/25/15. Great gift idea for Valentine’s Day! Thinking ahead about Valentine’s Day gift ideas? 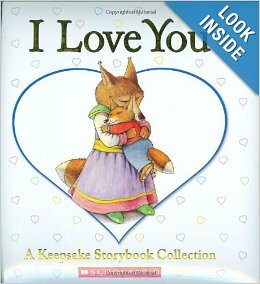 One of the sweetest gifts you can give a child for Valentine’s Day is a children’s book to enjoy together over and over through the years. 8. Won’t You Be My Kissaroo? 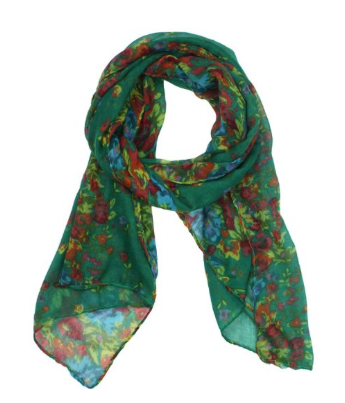 Amazon: Fashion Scarves as low as $1.99! Amazon has the niceEshop Women’s Shawl Scarf Wraps for as low as $1.99 right now! There are lots of beautiful patterns and styles to chose from (prices vary). Grab your favorite now! Please note shipping may take 17-28 business days. You can grab this Ozeri Pro Digital Kitchen Food Scale (1-gram to 12-lbs capacity) for just $16.95 right now, regularly $40! 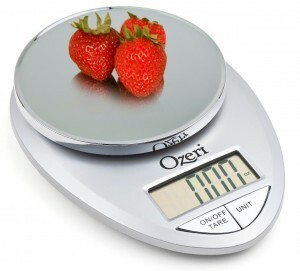 This super handy kitchen gadget has a high rating and gets great customer reviews. Snag one while it’s at this low price. Get FREE 2-Day shipping with Amazon Prime or FREE Super Saver Shipping on orders of $35 or more. Need more items to help you reach $35? 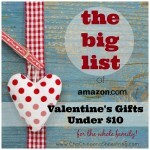 Be sure to check out my BIG list of Valentine’s Gifts for the Whole Family!